Where Computer Forensics and Data Recovery, Come Together! DataTriangle is staffed with honest professionals that enjoy their work! Not only are we qualified and experienced, but we actually have the people skills to interact with others. We have all had the IT people who like to make you feel stupid. That is not us!! We take the time to listen, and work with our clients. We strive for repeat clients who our proud to recommend us. 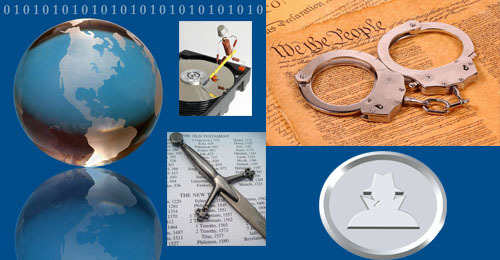 Standard Response and Emergency Response available for Computer Forensics, Data Recovery, RAID Recovery, Exchange Server Errors, Criminal Investigations, Civil Litigation, eDiscovery, On-Site Imaging, Internal Investigations, or Computer Failure. 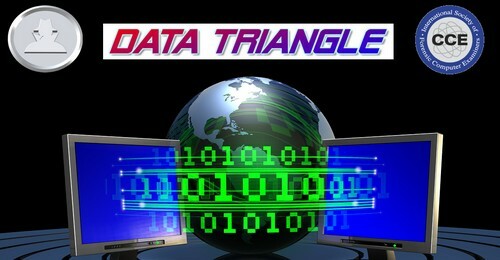 In general, DataTriangle is available for immediate or next-day arrival in most Southeast Cities.